Using data from the 2011-12 National Survey of Children’s Health, a new study featured in the November 2016 issue of Pediatrics seeks to compare parent-reported mental and physical health outcomes of children placed in foster care to those for children who have never been in foster care, children adopted from foster care, children from different family structures (traditional, single parent, step-parents, grandparents, cohabitation, etc.) and children with multiple indicators of socioeconomic disadvantage. Some of the findings and conclusions are startling. Seven times as likely to have depression (14.2% vs 2.0%). The differences in mental health outcomes (ADD/ADHD, depression, anxiety, behavioral or conduct problems) were statistically significant while the differences in physical health outcomes never reached that threshold. I was surprised to discover how many children in America have firsthand experience of the foster care system. While approximately 1% of U.S. children are placed in foster care at any given point in time, between 5% and 6% of US children will spend some time in foster care. The numbers increase to 10% among African-American children and 15% for Native American children. This is a big problem. Several years ago, we did an entire series on the impact of trauma in kids, including a look at the impact of adverse childhood experiences on mental and physical health. It’s not a surprise that kids exposed to the types of abuse and neglect that result in foster care placement have more mental health issues. Nevertheless, the authors of this study shared a couple of interesting conclusions. Although some of the mental and physical health differences of children in foster care compared with other children were explained by characteristics of these children and their households, many of the differences in mental health persisted after adjusting for these child and household characteristics, suggesting possible effects of foster care placement on mental health. However, unlike much other research in this area, our primary goal was not to ascertain whether foster care placement has an effect on children. Rather, our goal was to use these large and representative cross-sectional data to provide a descriptive portrait of the health of children in foster care relative to other children. In Shannon Dingle’s series on adoption and the church, she often wrote of the relationship between adoption and trauma. Might it be fair to hypothesize that foster care placement represents an additional trauma for kids who by definition have already experienced significant trauma or neglect? Another interesting finding…the mental health and physical health of children adopted from foster care is generally worse than that of kids currently placed in foster care. One explanation: Children in foster care only become available for adoption after parental rights have been terminated. Compared to the foster care population as a whole, they may have experienced more maltreatment. The authors also put forth the hypothesis that subsidies offered in some states to promote adoption of children with more significant special needs may also be a contributing factor. More and more churches and Christian families are becoming involved in foster care as a missional outreach…and we’re being asked to help. When I was working in residential treatment, I was often very concerned that the foster families available to our patients following discharge weren’t capable of meeting their needs. The infographic below notes that that nearly 40% of foster families have incomes at or below 200% of poverty. They are disproportionately located in urban school systems that often have limited resources to meet the special education needs of the kids they serve. We need good foster homes…and the church is a great place to find loving parents with the resources to support them. But churches that encourage their families to serve in the foster care system or encourage families to adopt from the foster care system need to be prepared to come alongside them for the long haul. Families may need support to access the medical, mental health and educational services their children will need. 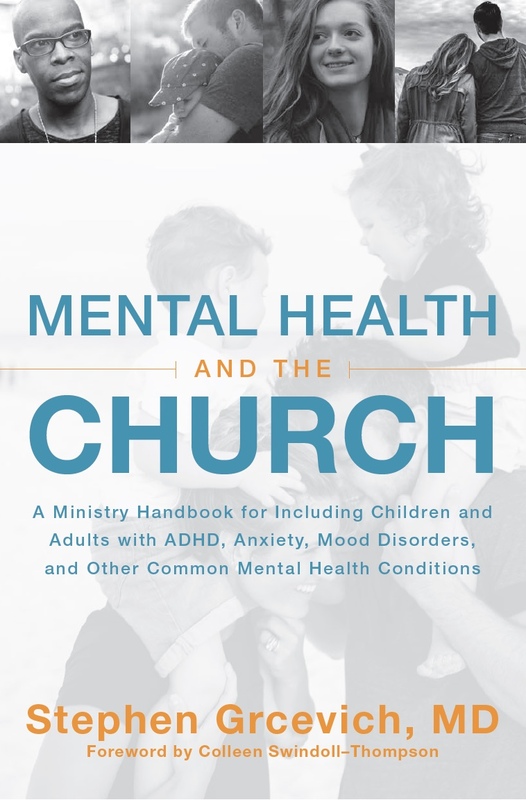 And the church needs to be prepared to include children and teens with a broad range of mental health needs and their families into the full range of activities and experiences available for promoting spiritual growth. SAVE THE DATE! Key Ministry is pleased to partner with Outside In Ministries to offer Mental Health Ministry in the Local Church, a one-day conference for pastors, ministry leaders and faithful Christians seeking to take the next steps in helping their churches welcome, serve and disciple children, adults and families impacted by mental illness. The conference will take place on Saturday, November 19th, from 8:30 AM – 1:00 PM at Ironbridge Baptist Church in Chester (suburban Richmond), Virginia. Tickets are currently available here. Hope to see you on November 19th! 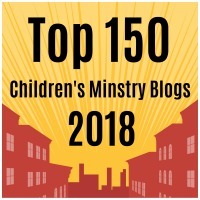 This entry was posted in Adoption, Controversies, Families, Foster Care, Inclusion, Key Ministry, Mental Health and tagged adoption ministry, children, church, families, Foster Care, foster care ministry, Inclusion, Key Ministry, mental health, physical health, Stephen Grcevich MD. Bookmark the permalink.